Delve into the spiritual world of the Huichol tribe. Read articles, listen to lectures and view interviews. What is shamanism? What is a shaman’s role? What is shamanic healing and journeying? Experience shamanism for yourself. Begin your journey with one of our programs. Shamanism is an ancient healing tradition and a way of life. The teachings of shamanism focus on our connection to nature and promote the well-being of all creation. Essential aspects of shamanic life include journeying, ceremony, sacred dance and pilgrimages to places of power in nature. Through these techniques the shamanic circle embraces us, unifying our lives with strength, healing and love. A shaman is an intermediary between this world and the spirit world. They act on behalf of the community conducting ceremonial rituals, healing the people, and helping to guide others on the shamanic path. A shaman’s life belongs to the village and it is their responsibility to ensure the wellbeing of the family, the community and all of creation. In this way the shaman helps to maintain balance and harmony on both a personal and planetary level. World renowned shaman and healer Brant Secunda founded the Dance of the Deer Foundation in 1979. Its goal is to support the Huichol tribe in keeping their shamanic traditions alive, to preserve their cultural and economic survival, and to bring the power and joy of this ancient wisdom to our modern world. For over 30 years Brant and all of us at the foundation have been working to bring this vision alive. 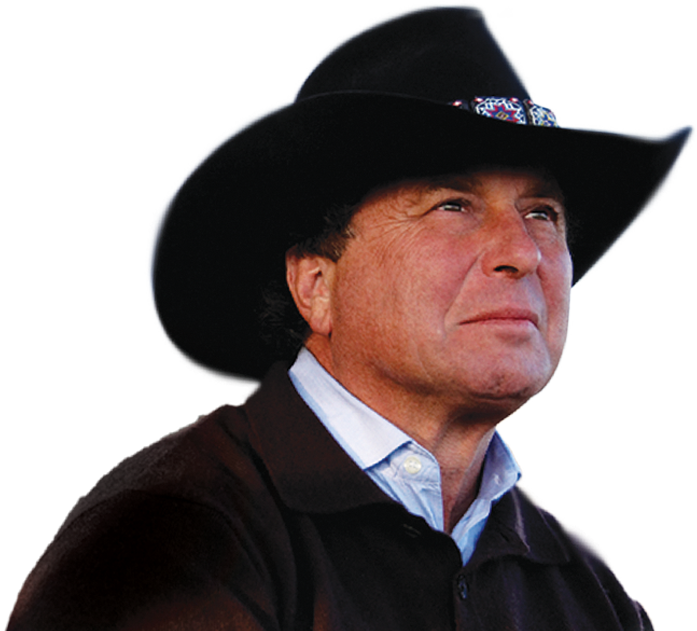 World renowned shaman, healer and traditional ceremonial leader Brant Secunda is the founder and Director of the Dance of the Deer Foundation. Experience ancient teachings and rituals and witness the spirit of shamanism first hand. Join us on a shamanic event. The shamanic circle embraces people from all walks of life and from all parts of the globe to empower their lives and the Earth. Dive into a wealth of articles written by Brant Secunda, other students of shamanism and various guest authors. We will soon be launching a vast library of media resources, allowing for an online gateway to shamanic wisdom. Explore shamanism from your phone or tablet on a plane, the subway, the park wherever your life takes you. Learn how to bring harmony and balance to your life. Empower your soul through sacred ceremonies. Explore your dreams through ancient spiritual practice. Rejuvenate your body, heart and spirit. Thrive together in a circle of people on the path to greater purpose. Giving forward. Giving back. We support the future and the past. Our organization strives to connect ancient teachings with the modern world. All the while we seek to preserve the traditions that have existed for thousands of years. We help people around the globe connect with nature and their inherent spiritual heritage. And with everything we do, we dedicate our support to the Huichol people of Mexico. We are dedicated to staying true to and maintaining the ancient traditions of the Huichol tribe. We love nature and through our programs we help people find a deeper connection to all of life. We live by the wisdom we teach, which has filled the lives of thousands with greater purpose and balance. It is wonderful knowing that what we do involves the appreciation of the boundless beauty of culture, tradition, and life. Since time immemorial places of natural beauty and power have been honored. Our inherent connection to these sacred places has fostered an unbreakable bond between people and nature.